Last day we had a discount for 360 day of premium. Today is advent calendar day 4. 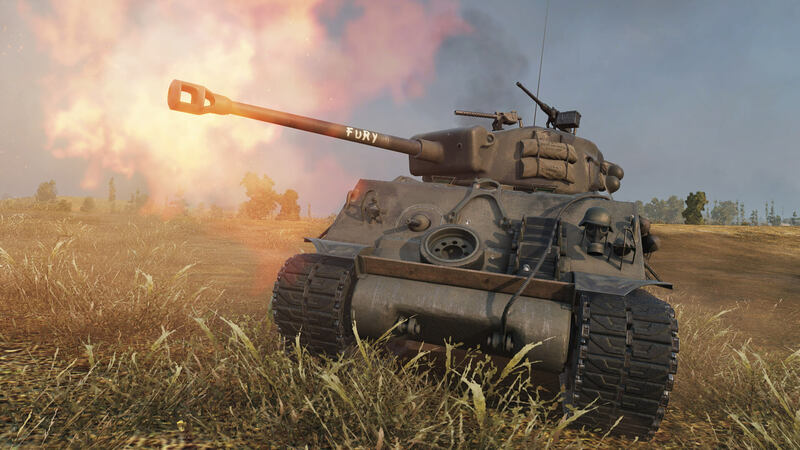 And in day 4 we have: M4A3E8 Fury on sale. Tier 6 american medium premium tank. If you played with one of the American’s Shermans in game you will know what to expect. Fast reloading guns, with 115 damage per shoot, 128 mm od pen. Almost the same armor values for turret and hull, etc.